Frostkeep Studios has announced today that their title Rend will launch on Steam early access later this month. 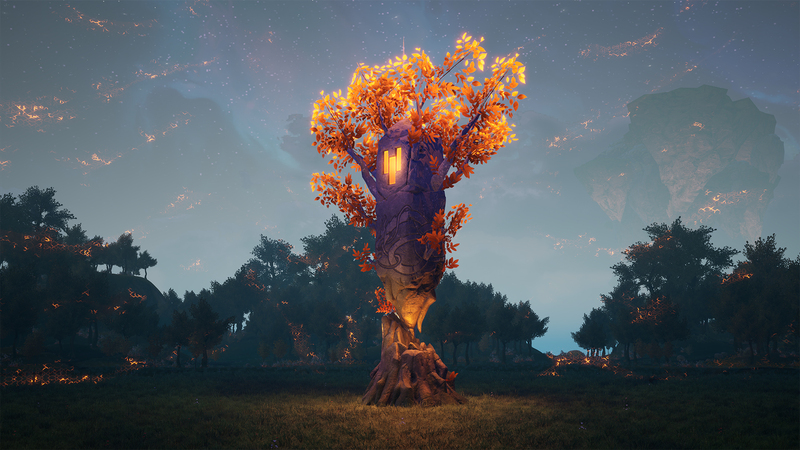 Dubbed a faction-based fantasy survival title, Rend was created by a studio formed from veteran Overwatch, World of Warcraft, and League of Legends developers. Rend introduces RPG mechanics, sandbox elements, win/loss conditions, and massive battles. Early Access will be available on July 31, with the game available for $29.99.